The member firm has signed the STAC Vault Confidentiality Agreement, which prevents further disclosure of information accessed from the Vault over time. This is only required once. The firm is either a vendor member or an end-user member with a subscription to a STAC Track. Click here to learn more about subscription options. Pre-approved items (such as configuration details for systems whose benchmark results have gone public) are automatically permissioned on the same page as the public report. Some items require approval (typically by a vendor that submitted the report). In such cases, subscribers may request a report through a form linked to the item. The request is relayed to the approver with the requester’s contact details. Once the approver notifies STAC that it approves release, STAC makes the report available to the requester. 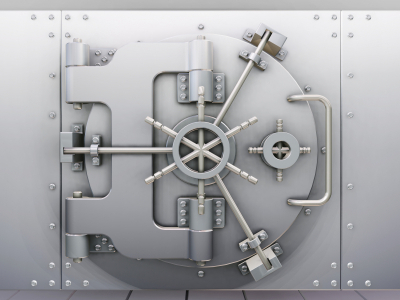 Click here for more details on the STAC Vault. *Observer Members are currently entitled to access one Vault item as a free sample. After that, the firm must become a Contributor or Recipient Member and subscribe to the appropriate STAC Track(s). Contributor and Recipient Members are also entitled to access one sample Vault item in a domain not covered by their current subscriptions.